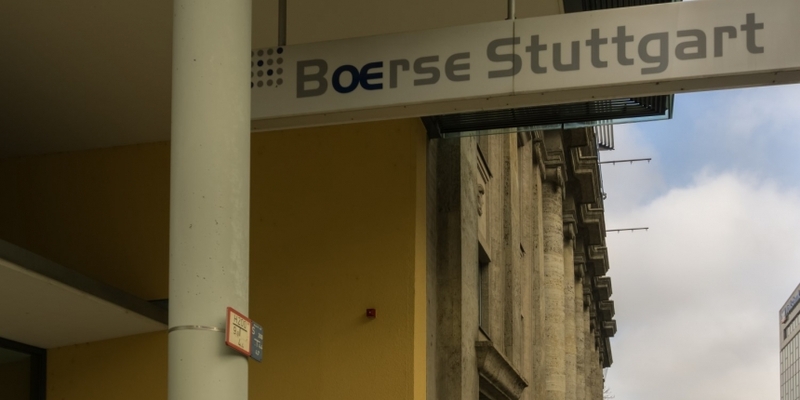 The operator of Germany’s second-largest stock exchange, Boerse Stuttgart Group, has launched a mobile app for cryptocurrency trading. After a year in development, the firm announced Thursday, the Bison app is now available on iOS 9+ and Android 4.4+ devices in Germany, and will allow users to trade in bitcoin (BTC), ethereum (ETH), litecoin (LTC) and XRP and fund their accounts with euros. 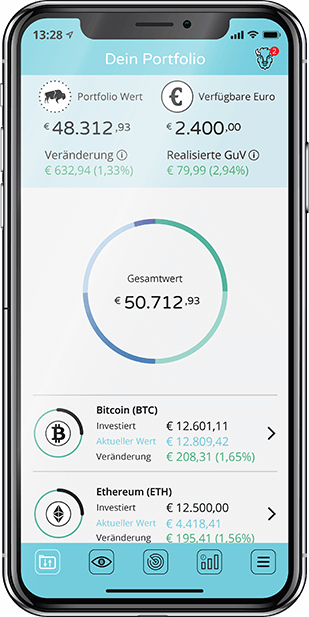 The app launches with zero trading fees and also provides a built-in wallet for storing tokens, Boerse Stuttgart said. Users can currently only trade between 6 a.m. and midnight CET (05:00 and 23:00 UTC), though that is expected to expand later. The app will derive its profits from the spread between the buying and selling prices offered. Germany’s SolarisBank AG is acting as external banking partner for payments processing and custody of customers’ cash deposits, which are protected under the country’s statutory deposit guarantee, the firm said. 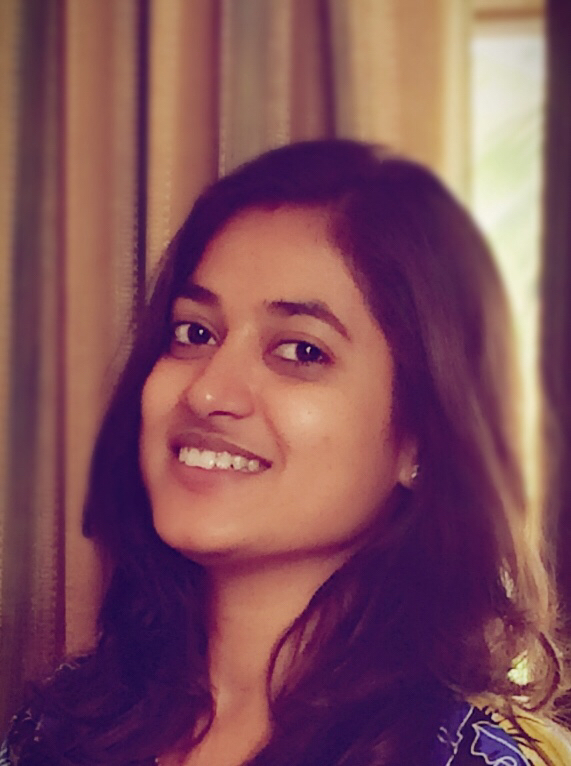 Meanwhile, Sowa Labs, a subsidiary of Boerse Stuttgart Digital Ventures, developed the app. Bison is also planned to expand to other European countries later this year. Boerse Stuttgart Group has previously said it plans to launch an initial coin offering (ICO) platform, which is currently under development. The platform would allow token issuers to conduct token sales with “standardized and transparent processes,” it said in August 2018, as well as a “multilateral trading venue for cryptocurrencies” and custody solutions.